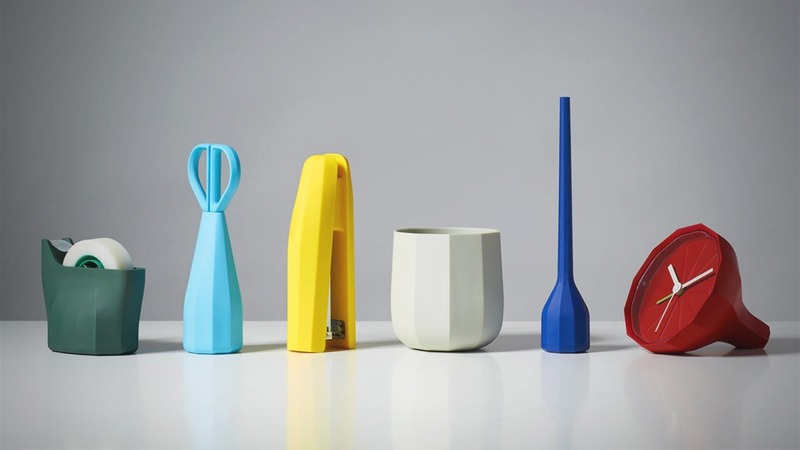 Named by Business Week as one of “the world’s most influential designers,” Don Norman has spent a lifetime dedicated to better understanding how humans interact with the manufactured world around them. Suffice to say; he’s seen the gamut of good and bad design. Which is why his book, Emotional Design: Why We Love (or Hate) Everyday Things, belongs on the shelf of every designer and engineer. 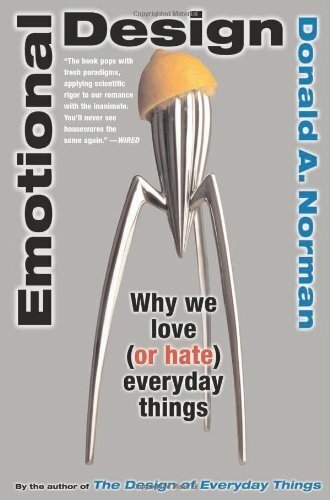 Norman, who also wrote The Design of Everyday Things, deep dives into why we as humans think about our manufactured “stuff” the way we do—and why we as designers or engineers should hold ourselves accountable for making our products attractive, pleasurable, and ultimately, a joy to use.